Experience and sales in over 150 countries. Dedicated shipment tracking for every client and every package. 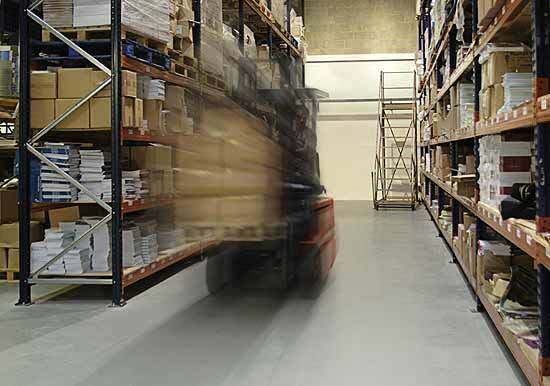 You'll track your shipments every step of the way. Earthprint Global Distribution really does distribute to, literally, every country on behalf of some of the world’s best known organisations and our Team has done so for over 25 years, with additional and enhanced customers services which not only deliver value for money but also a complete hassle free service from door to door. We know our country service markets better than any of our competitors and we can add benefit to our partners through our knowledge of their practices. Our customs and border documentation is impeccable thereby saving our clients duty and taxes and every shipment is ‘track able’ through our own online bespoke tracking service. In addition to our specialist services in books we also distribute a range of other items from overseas producers, importers and exporters.